Welcome to Totally Yours Pilgrimages! What will your story be? Experience a Faith Building Pilgrimage Today! 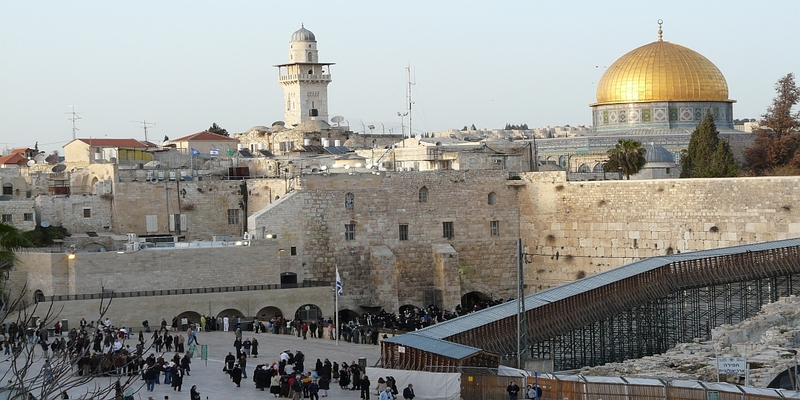 Travel to the holy sites around the world and experience God in a prayerful, energizing, life changing way. We bring a priest on every trip, have Mass, and recite the rosary daily throughout the pilgrimage. Come join us! Our new Angel Meditation Workshop is coming this summer! 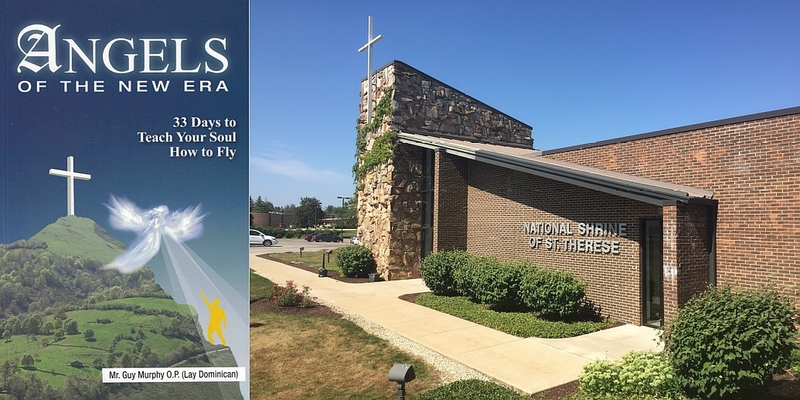 On August 17th, 2019 we will be hosting another opportunity to “Teach your soul how to Fly!” Enjoy a full day of spiritual, uplifting, meditation and prayer hosted by Guy Murphy, Fr. Bill Zimmer and Colleen and John Willard with the Totally Yours staff. Bring your family and friends to experience a great spiritual recharge!!! Explore our Evangelaztion links to powerful Catholic related websites and other special information. 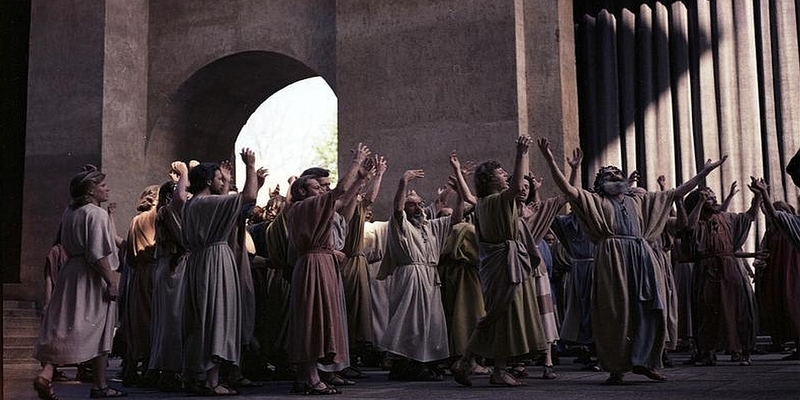 Watch movies like “God’s Not Dead”, “Mary’s Land” and “The Triumph”. 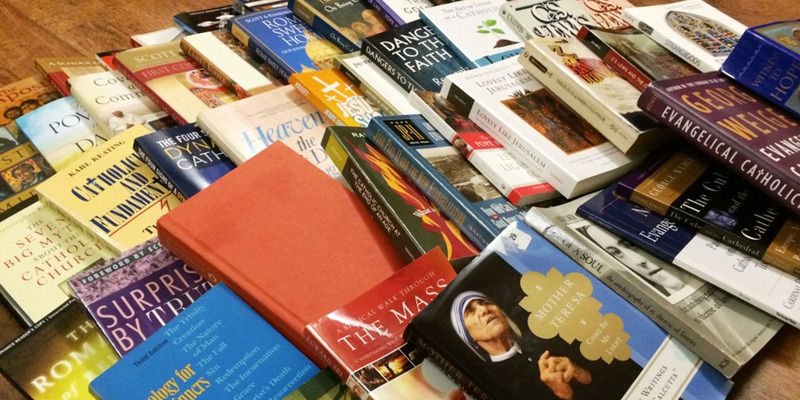 Read great selections like “The Weapon of Medjugorje”, “A Journey with Jesus” and “The Secret of the Rosary” to evangelize, strengthen, enlighten and inspire yourself and others. God is doing amazing things around the world! Sign up now for this once every 10 year event! The World Famous Passion Play in 2020! With so many options available our trips are filling up fast, so choose now and reserve your spot! Click image to see trip dates! Visit the St. Felix Catholic Center in Huntingtion, IN where Fr. Solanus Casey spent 10 years in retirement. (Overnight) Leave for Detroit, MI and stop on the way at the Pius Union of St. Joseph Shrine. 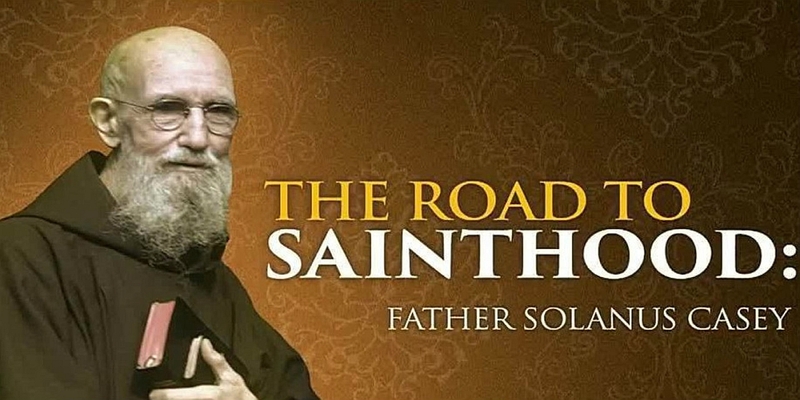 In Detroit see the Solanus Casey Shrine, the Divine Mercy Center and much more! Totally Yours helps people journey around the globe to experience the love of Jesus Christ through the love and help of Mary. We want the help, we need the help, we accept the help. Join us as our Lady takes us on both a physical and spiritual journey that brings us closer into the Sacred Heart of Her son Jesus. We are obedient to Jesus Christ’s Church represented by the Pope and Magisterium united with him. 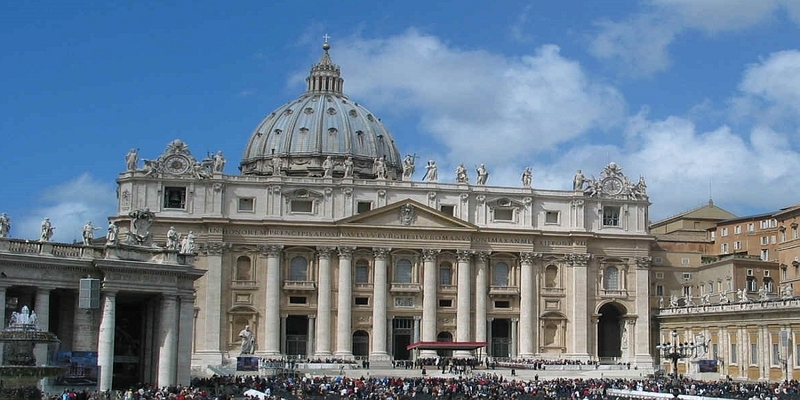 We follow the Doctrines of Faith revealed by the Holy Spirit and confirmed by the Pope. We are careful not to take for granted the credibility of any apparitions. As of this date, the new Vatican Commission has not made any official pronouncements as to the authenticity of the apparitions at Medjugorje. We await the Vatican’s official pronouncement to which we humbly submit.